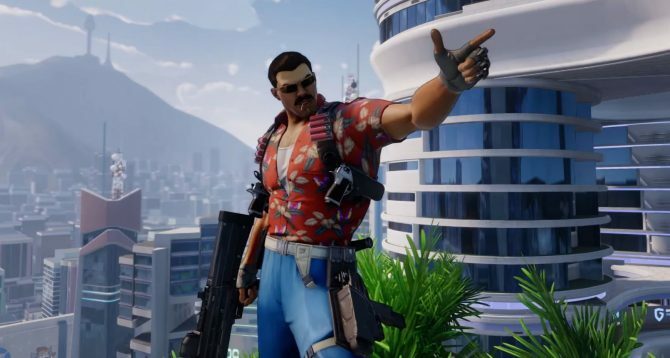 Agents of Mayhem's poor sales reportedly to blame. 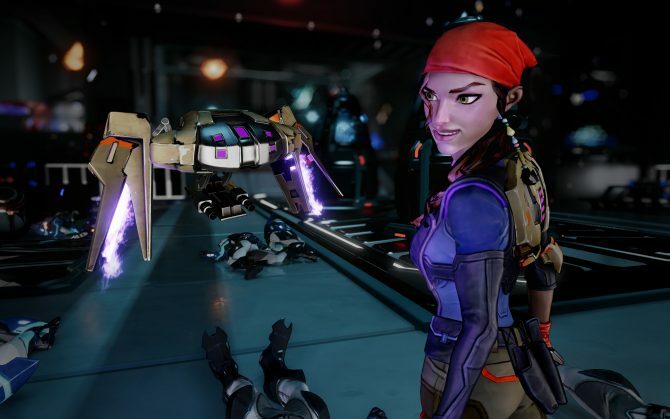 Learn more about Agents of Mayhem's progression system with this new video. 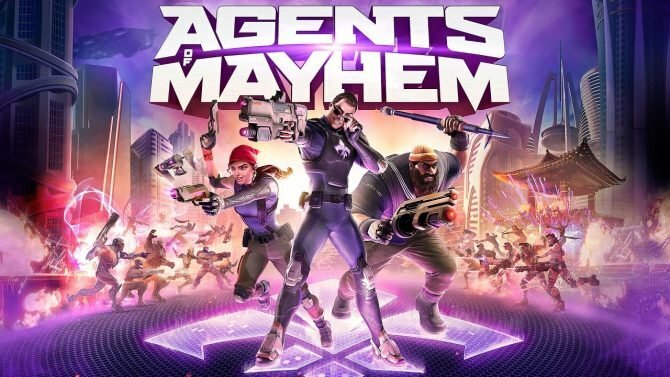 Agents of Mayhem on PS4, PC and Xbox One is a romp through a wacky world, you just have to get past some tired open-world game tropes first. 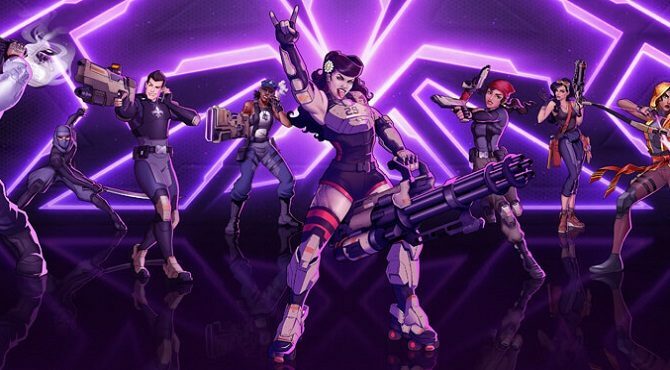 Volition's Agents of Mayhem will launch tomorrow on PC, PlayStation 4 and Xbox One. Volition is back with their final, final Agents of Mayhem character reveal. Kingpin ties AoM with Saints Row and brings some sweet moves as well. 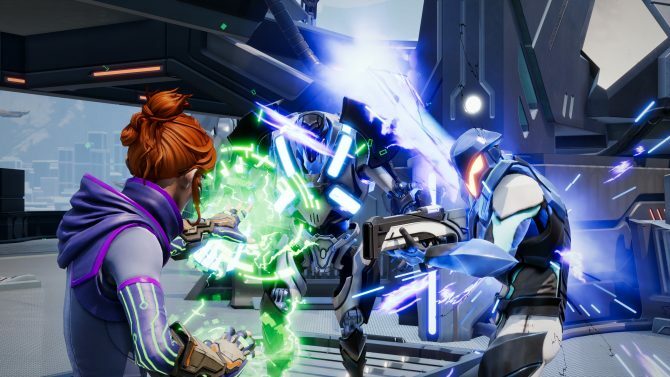 Volition have come out with yet another new gameplay trailer for Agents of Mayhem, this time teaching us how to swap out characters for maximum strategy. 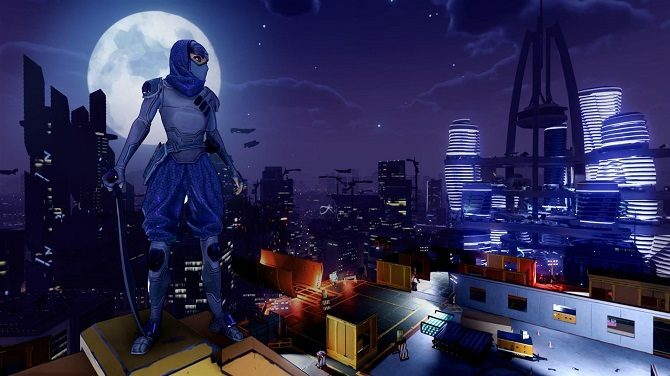 Volition are back at it one last time to celebrate the sleek Agents of Mayhem assassin Scheherazade on their stream, along with voice actor Sharon Muthu. 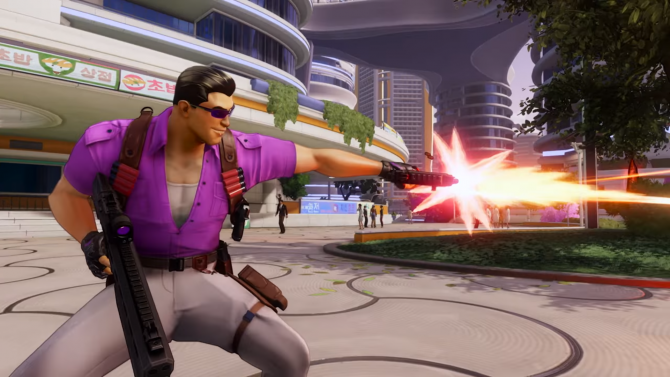 Volition's Agents of Mayhem shows more of its carnage in just another new trailer focusing on Braddock, Yeti and Daisy. 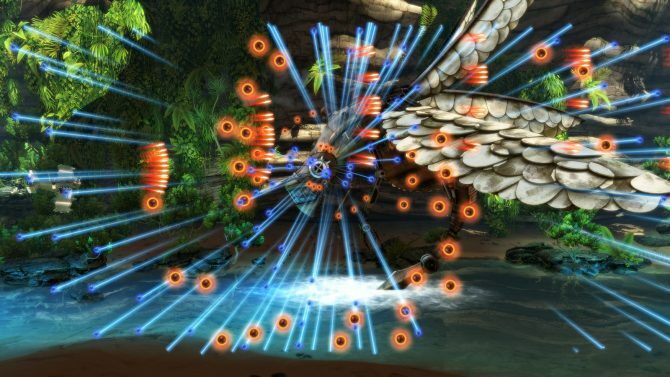 Volition released another character stream focusing on the bombastic Daisy, who switches up styles with her heavy minigun and swift roller skates. 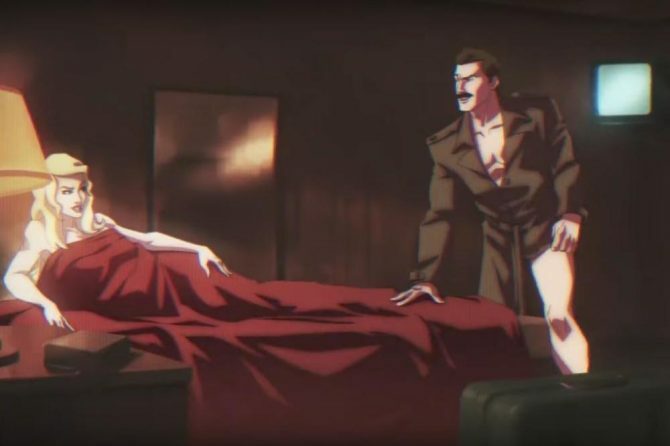 Upcoming PS4, Xbox One, and PC game, Agents of Mayhem, leaks in-game sextape via YouPorn for marketing purposes, of course. 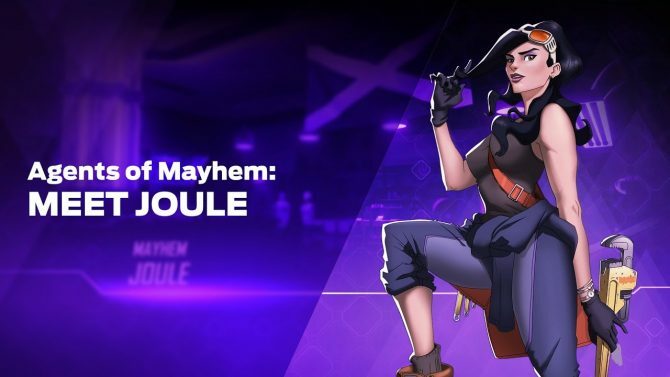 During Volition's weekly Agents of Mayhem livestream, the team revealed a brand new character, a synergy user named Joule. Agents of Mayhem Gets New Trailer; Asks Who You Gonna Call? 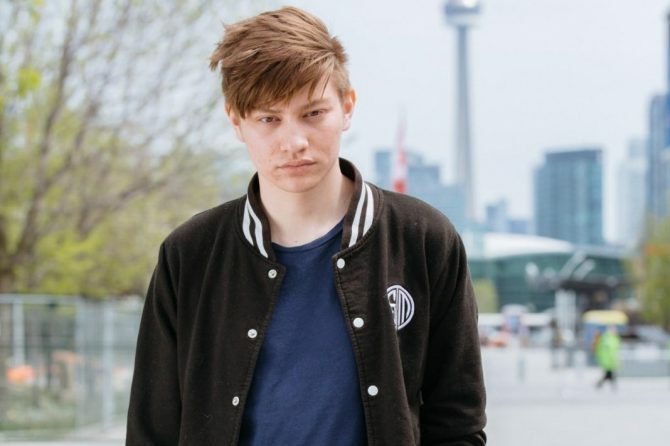 When L.E.G.I.O.N. 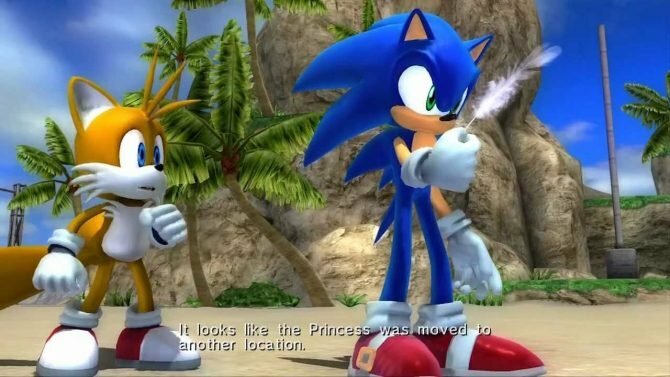 is attacking the city, who you gonna call? 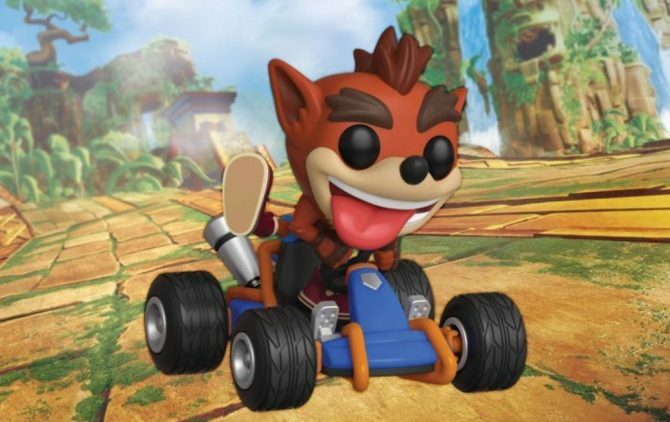 It's the Agents of Mayhem! 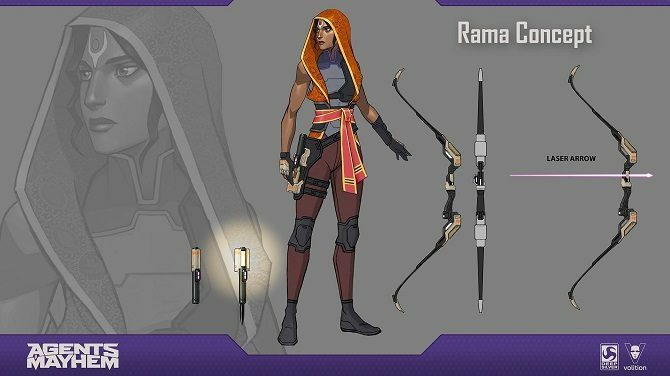 The devs at Volition recently showcased their latest character Rama in 1hr+ long stream that had gameplay and the archer's voice actor, Elizabeth Schneider. 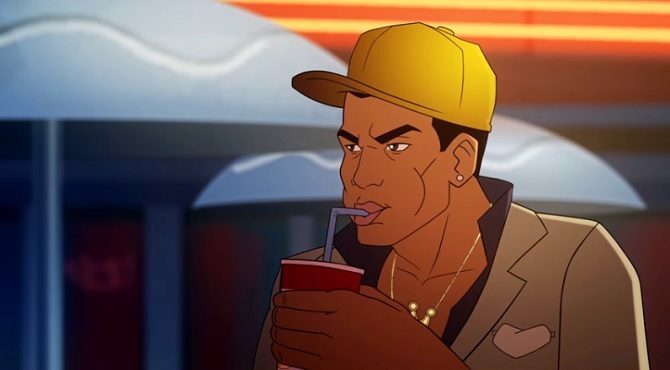 Another glorious action hero stars in a cameo in a new trailer of Agents of Mayhem. 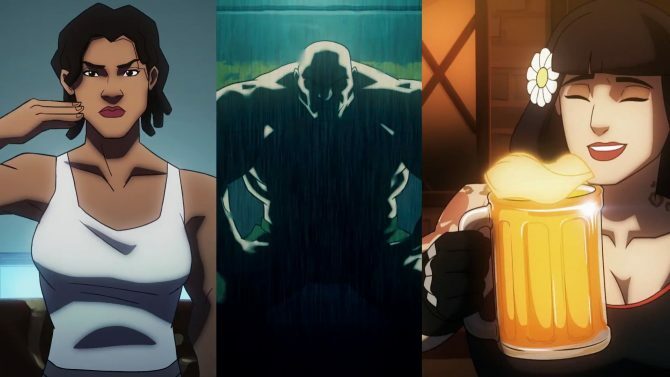 Check out this thrilling new Agents of Mayhem trailer featuring Joule, Redcard, and Rama, three of the game's most explosive characters. 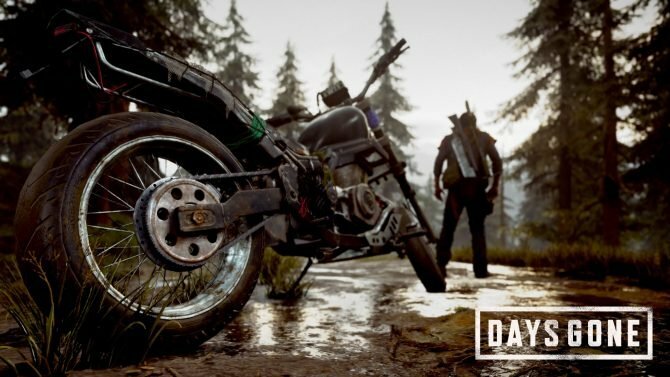 PS4, PC, and Xbox One game from Saints Row developer, Volition, gets tons of new gameplay footage fresh out of E3 2017.